Millar Auto Machine Company has the power! 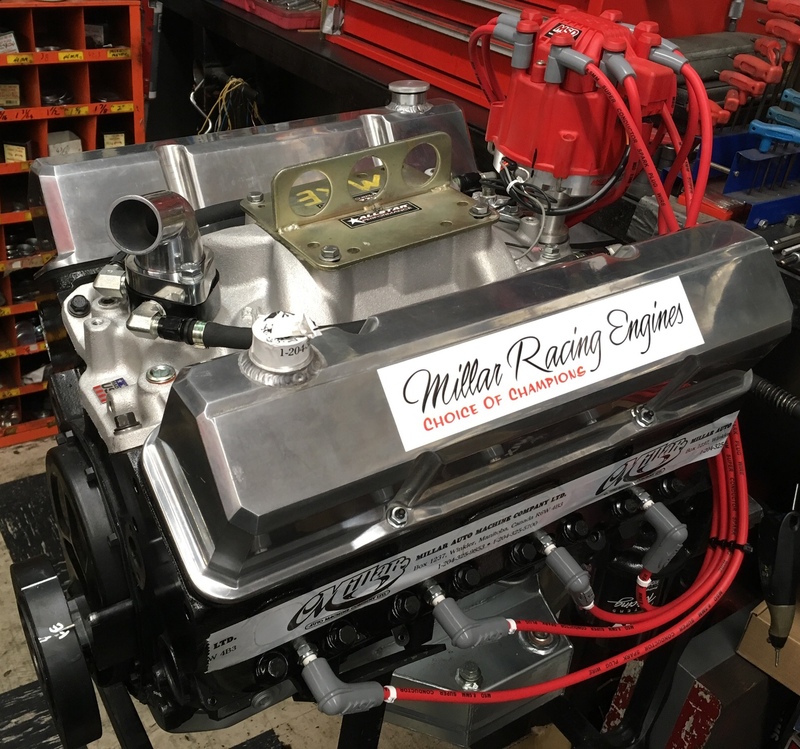 If you need engines for street, strip, mud bogging, or circle track racing, Millar Racing Engines builds event winning combinations for all classes. Millar Auto Machine Company is a full function race engine facility. Their customers compete in all racing series throughout Canada and the Northern United States. Relentless research and development of race engines has made the Millar Brand an industry leader. All performance brands sold! We also work on the Honda CR500 engine, offering porting, remanufacturing and modifications to install a decompressor for easier starting.